We see a lot of opportunity in Middle East and Africa for providing clean energy solutions. 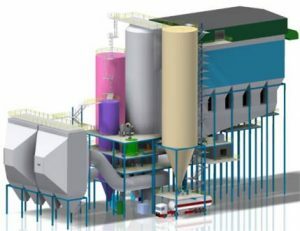 Our CFB and BFB boilers are ideal for converting the region’s coal, petroleum coke, biomass and waste into valuable steam and power for municipalities, industrial facilities and wholesale grid power. As oil refining capacity grows in Northern Africa and the Middle East, so will options for producing petroleum coke. 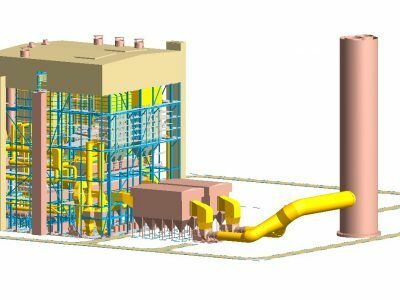 The petroleum coke can be cleanly and reliably converted to power and steam with our CFB boiler technology, providing a secure low cost supply of energy for the refinery or for the grid. Our CFB’s can also cleanly and reliably convert Africa’s low quality coal into low cost secure power and steam. For areas with biomass, smaller biomass CFBs and BFBs can reliably provide steam and power to industrial facilities and municipalities with near zero carbon emissions. Our goal is to provide customized solutions by understanding the needs and challenges of our clients to provide them reliable and sustainable energy solutions best suited to their economic goals. 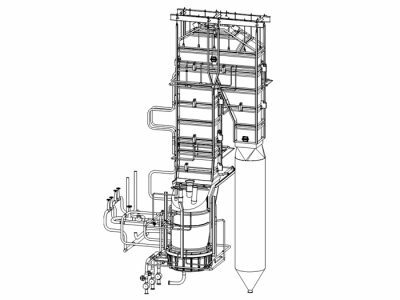 Our fluidized bed boilers are known for their fuel flexibility and minimal environmental impact and we continue to innovate our technology toward these goals. Now with a growing concern for carbon emission, we are providing more multi-fuel CFBs capable of firing more trash fuels with biomass and fossil fuels to address these environmental issues. To offer the highest value to our clients in the Middle East and Africa, we utilize our global network to competitively deliver our equipment along with a full spectrum of aftermarket services from basic maintenance to boiler upgrades and long term service.